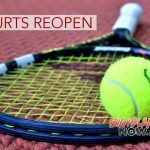 The Department of Parks and Recreation reports that the Pahoa Skate Park, located at the Pāhoa Regional Recreational Facility, will reopen on Aug. 15, 2018. 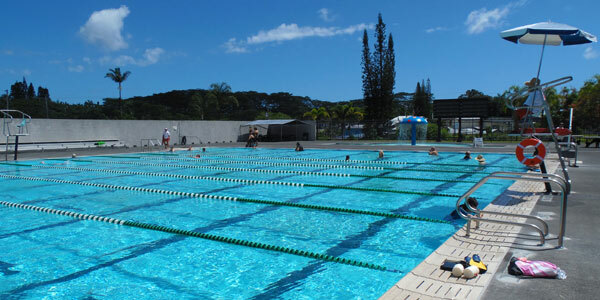 Monday thru Friday: 2:45 to 6 p.m.
Saturday, Sunday and Holidays: 1 to 6 p.m.
Additionally, the department continues its efforts to reopen the Pāhoa Aquatics Center as soon possible. Staff are vacuuming “Pele’s Hair” (fine threads of volcanic glass which are formed when a spray of lava droplets cools rapidly in the air) from the water on a daily basis and will be working with a consultant to ensure the pool and filtration systems are free from Pele’s Hair. Over the next week, staff will continue to vacuum the pool and will be “backwashing” the sand filters to rinse all of the Pele’s Hair and debris out of the filters. If these efforts are successful, the public will be informed when the pool can reopen for recreational purposes.